The beach isn’t just for lounging on the sand while sunbathing or cooling off in the ocean! You can enjoy views of the Pacific and utilize the gorgeous beaches of the Central Coast even when the weather is cooling down by creating some sand art. 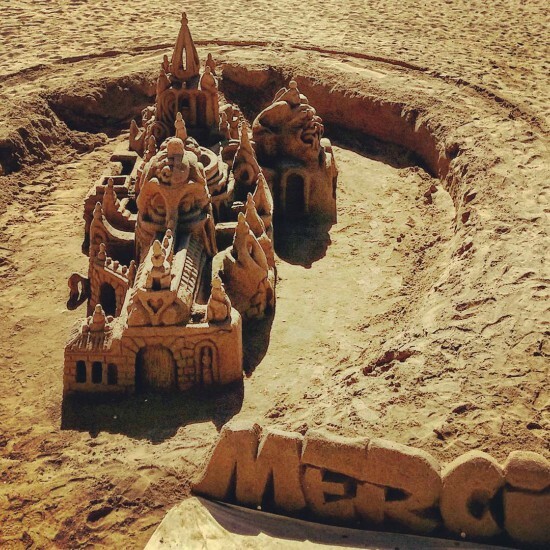 Sand art is a great way to spend the day with the family at the beach working together on a fun project. Bonfires are a fun and easy way to enjoy the beach without worrying about cooler weather! 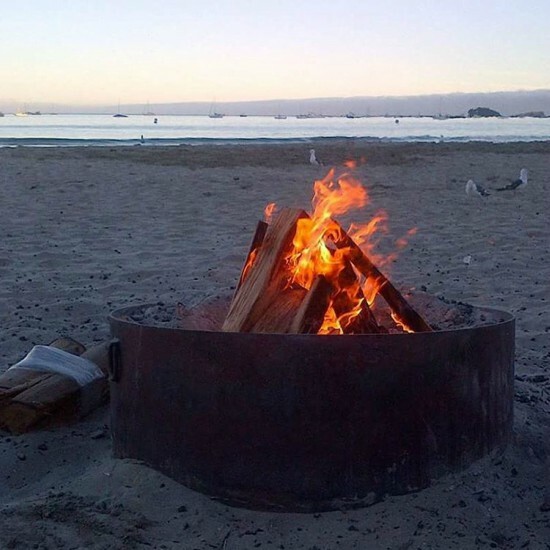 At Olde Port Beach in Port San Luis, you’ll find tons of residents and visitors alike enjoying a sunset and a beach bonfire with their loved ones. Grab some s’mores supplies and even some hot dogs for a great way to spend some time at the beach this fall! Fall on the Central Coast brings some of our most favorite events, like harvest season! Harvest season is an extremely special time here, and we love to utilize the delicious crops with activities like pumpkin or apple picking. This is the perfect option for relishing in the autumn sunshine and appreciating those fall colors. 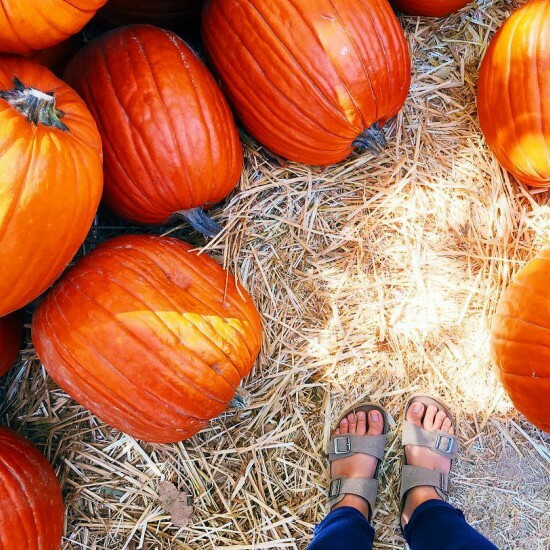 Some of our favorite spots for pumpkin and apple picking are Avila Valley Barn, SLO Creek Farms, and Brookshire Farms. You can get even more into the fall season spirit by baking a pumpkin or apple pie with your hand-picked produce! There are endless beautiful spots on the Central Coast perfect for enjoying a cozy picnic with friends and family. Places like Prefumo Canyon boast gorgeous views and minimal crowds perfect for a calming moment this fall. The scenic spots don’t end there though, as places like Dinosaur Caves Park, Cuesta Ridge, and Montana de Oro are all amazing places to watch the sunset or utilize some of the autumn sunshine. Pismo Lighthouse Suites is lucky enough to have a spacious play deck on property overlooking the Pacific and its beautiful ocean bluffs. Every day can be fun at the play deck, with games of giant checkers and ping pong always available. The great times don’t stop there though, as the play deck also has swinging glider chairs perfect for lounging and a mini golf putting green. 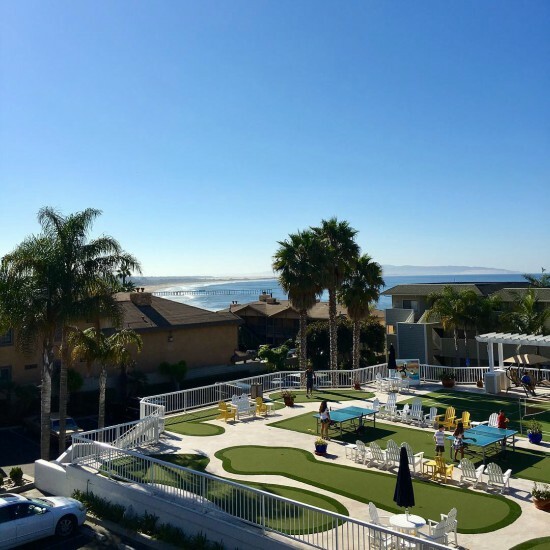 Situated within the middle of the property, the play deck always receives tons of sunlight and has perfect views of the Pacific, so head to Pismo Lighthouse Suites for endless fall fun! 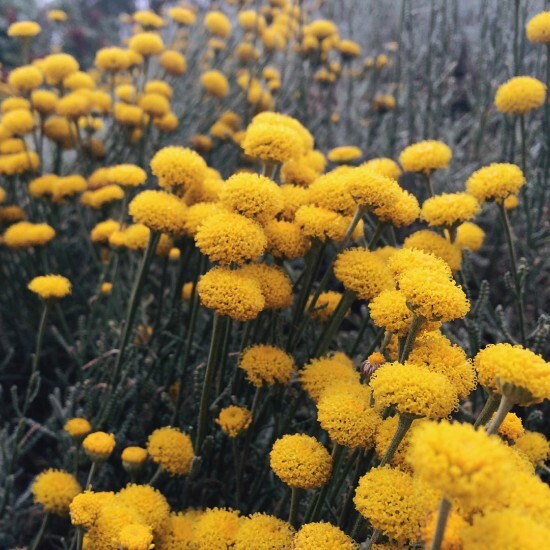 The San Luis Obispo Botanical Garden is a display of the area’s gorgeous plant life, focusing on the five major Mediterranean climate zones. Full of lush greenery and flowers, the gardens are open daily during daylight hours and admission is free. The Botanical Gardens are the perfect option for enjoying the nature of the Central Coast during any season.